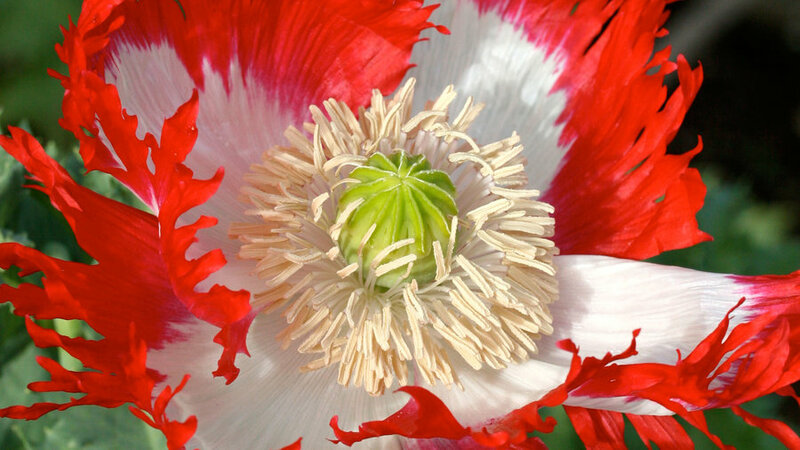 This poppy boasts fringe-like, red and white petals, bringing plenty of life to any part of the garden. 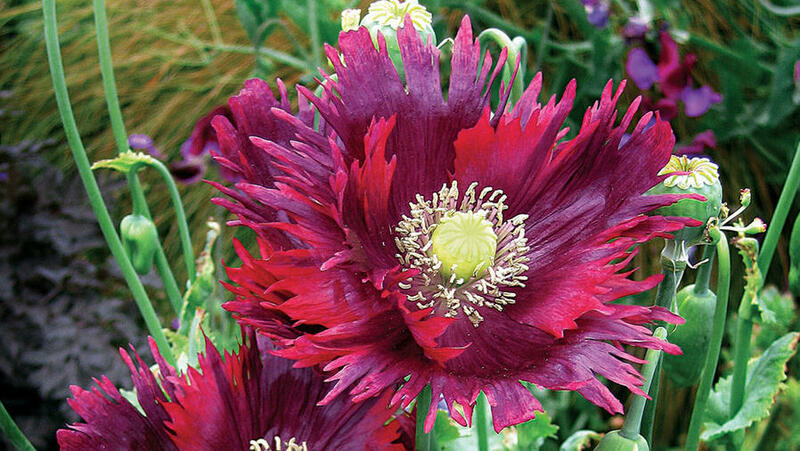 This ruby-purple bloom hails all the attention come spring with its deep color and frilly edges. 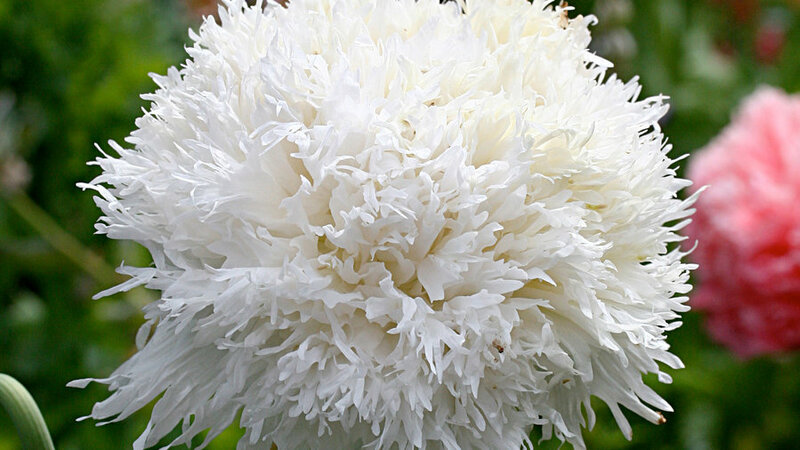 Not your typical poppy, this all-white flower buds into frilly balls, making a great accent plant alongside colorful counterparts. 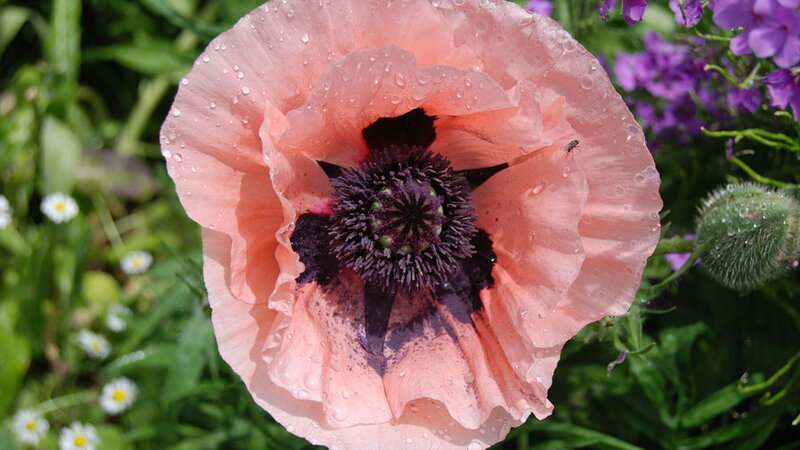 Soften up the garden with these drought-tolerant, salmon-pink blooms. 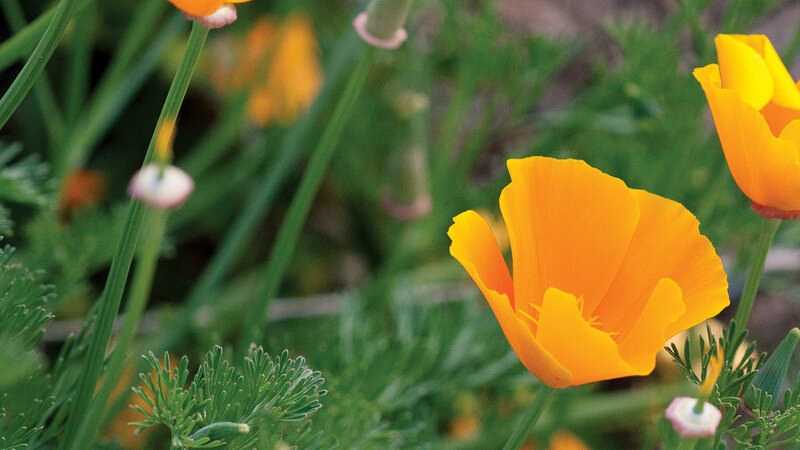 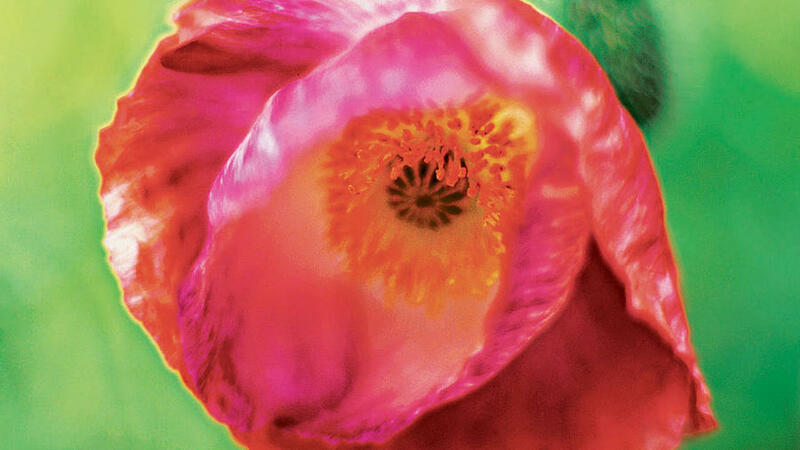 Known as the Golden State’s prized plant, this bright orange poppy also thrives in Washington and parts of Hawaii. 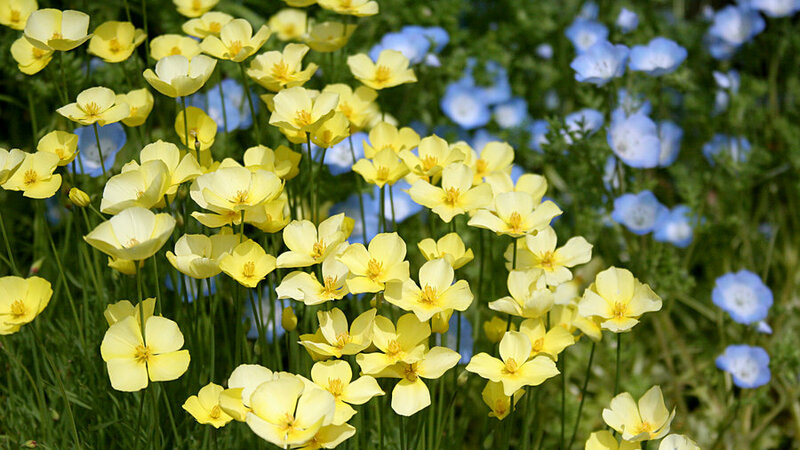 These cool-season plants come in cream, pink, yellow, and white shades, easily brightening up gray winter days. 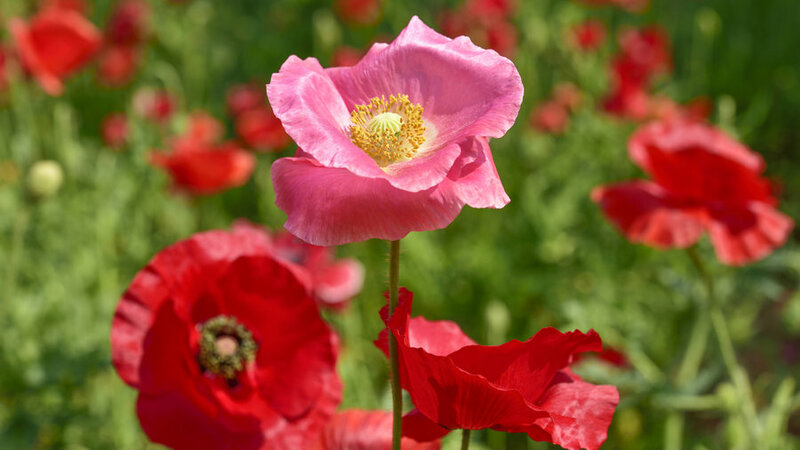 These poppies prefer cool weather and wean away from heat and humidity. 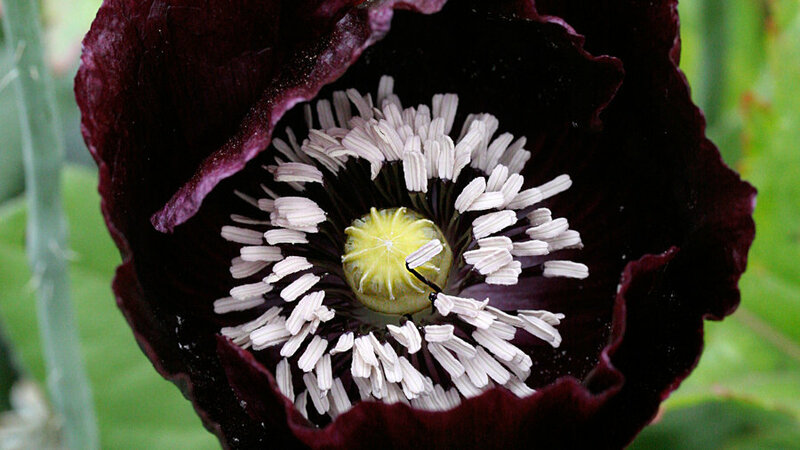 When it comes to alluring plants, this little maroon bloom woos onlookers with a touch of darkness. 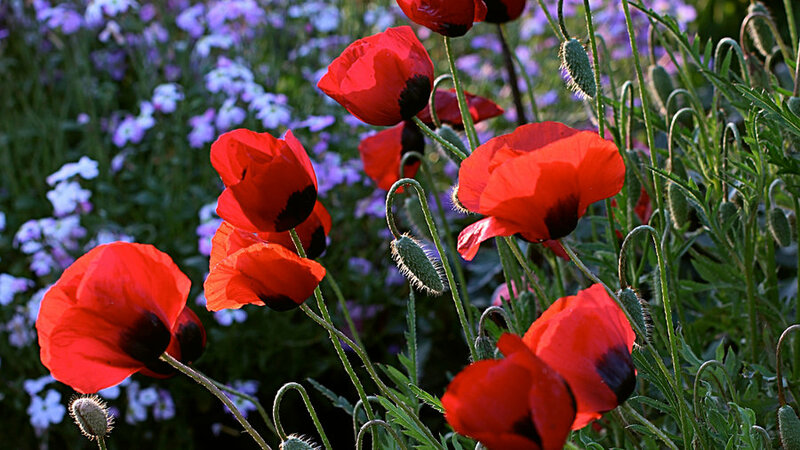 Plant these cool-season poppies alongside alyssum or Baby Blues Eyes (Nemophila menziesii) for a striking combination.